Our very special guest today brings his high caliber House sound all the way from the northern part of England. 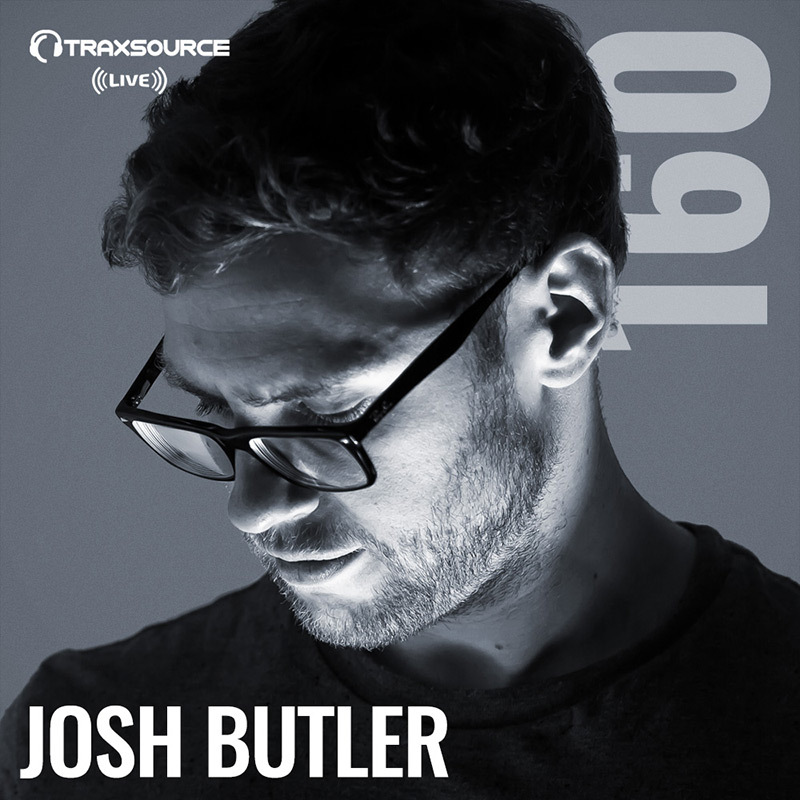 Releasing cuts in major labels like Noir, Cajual, CR2, Defected, and his own ORIGINS RCRDS, Josh butler is in to celebrate his latest remix of "I Got That Feeling" by Dreamer G via Madhouse Records with 1 hour of pure House excellence! Turn it up as he puts your speakers to work with tracks from Detroit Swindle, Huxley, Dario D'Attis, Gene Farris and many more!